and she was actually attracted by Tsunemasa, the main male character of the play Lol. 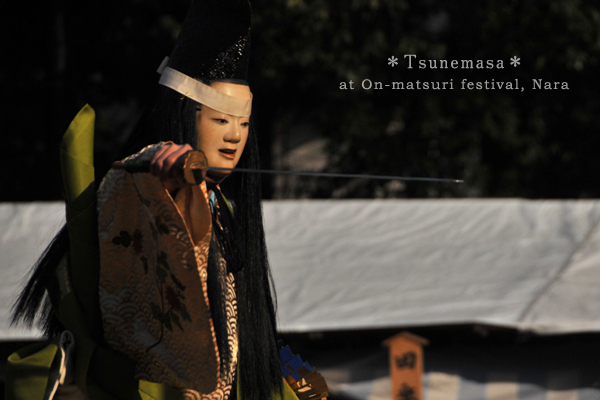 Taken is Goen no noh (or ‘noh after the feast’), ‘Tsunemasa’ at Kasugawakamiya On-matsuri festival. Funny Challenge Videos: Shake it for 30 minutes!